UPDATE (13/06/16, 11PM): GetYourGuide emailed us to apologise and offer a full refund. They also said they raised our case with management and contacted Daluma, in order to clear up what happened and prevent similar problems in the future. Forget the old adage; the customer isn't always right. But many successful companies still adopt a customer-first approach, which encourages repeat business and can turn consumers into advocates who wax lyrical about the service to anyone who will listen. For example, Uber riders who air their grievances almost universally receive a prompt and sympathetic response and their money back. In contrast, GetYourGuide - an online platform for tourists, where they can choose from around 25,000 activities and excursions run by tourism operators around the world - treats its users like enemy combatants that must fight tooth and nail for a refund after a poor experience. I had problems with both services this past week; the two companies' starkly different approaches quickly became evident. While holidaying in Split, Croatia, my companion and I ordered an Uber. The driver accepted and started charging us as if we were in the vehicle, despite being about 10 minutes away from our location. He proceeded to pass our hotel twice without stopping, then zoomed off into the distance. We cancelled the trip, typed up a complaint to Uber and immediately received our money back. A day later, we booked a trip to a popular waterfall via GetYourGuide. A couple of hours later, we realised we would prefer a longer trip and emailed GetYourGuide to cancel the tour. The customer service team replied that the provider of the tour, Daluma Travel, wouldn't provide a refund due to the short notice, the fact they they couldn't sell our seats to anyone else, and because the trip was already organised. Accordingly, we asked GetYourGuide if we could join the tour as originally planned and were told we could come along. The next morning, we arrived before our scheduled departure time and were told our bus had left without us. 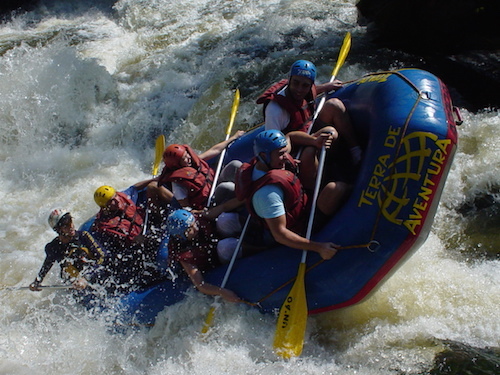 Daluma's staff assured us we would receive a full refund from GetYourGuide. However, GetYourGuide refused, stating: "Your cancellation request informed our local partner that you don't wish to take part in the tour." Meanwhile, Daluma told us they weren't informed of our plans to participate, rather than cancel, until the day after the tour. Yet GetYourGuide sent both us and Daluma an email - with a time stamp of 4pm on the day before the trip - telling Daluma to expect us on the day. When we pointed this out to Daluma, they responded that they only received the email after the event. Each company blamed the other for the mix-up, meaning we ended up paying for a service we didn't receive. Nor were we informed that our trip had been cancelled, so we spent time and money to reach the departure point and neglected to make alternative plans. After discovering our trip was cancelled, we ended up booked an inferior, much more expensive trip. When Uber partners with a helicopter business or kitten supplier, it accepts responsibility for a poor customer experience and offers a refund when things go awry. In contrast, GetYourGuide blames its local partners and customers. That strategy helps it hold on to every cent it can. But angry users may decamp to competitors, boycott its service, warn their friends and family or even publish a comment piece highlighting their poor experience. 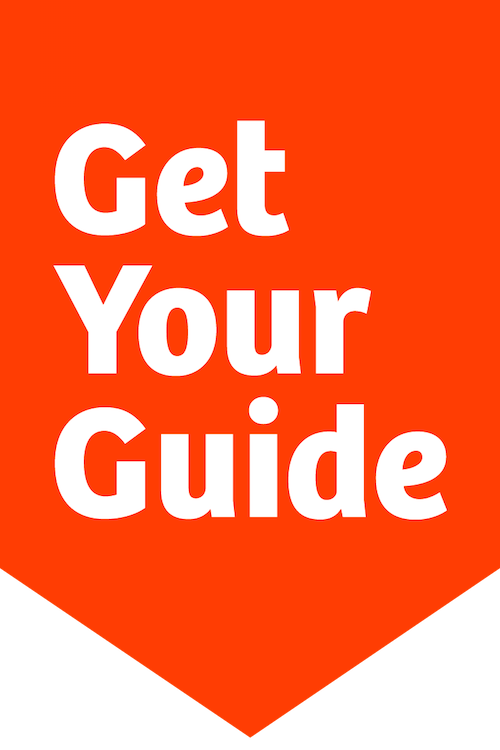 GetYourGuide's myopic focus on short-term profit risks alienating its customers and eroding their loyalty. The group should take a leaf out of Uber's book and not miss the forest for the trees.